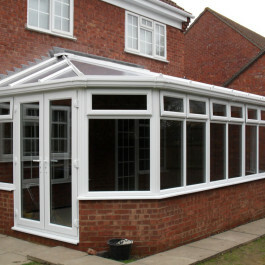 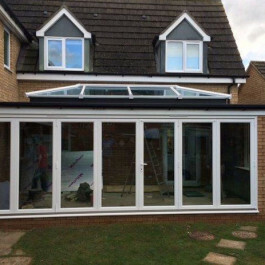 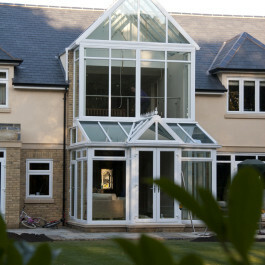 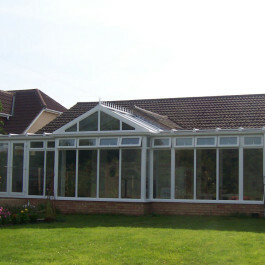 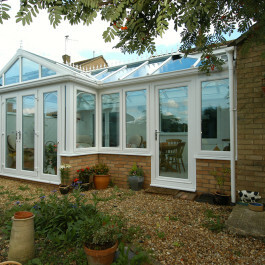 Here are some of the conservatories we have installed for customers in East Anglia. 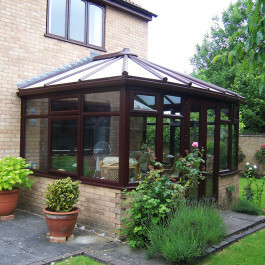 Take a look at the photos and you’ll see why they chose Elglaze. 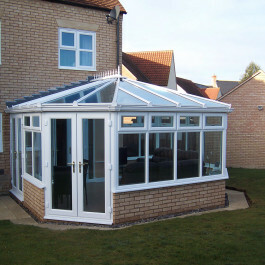 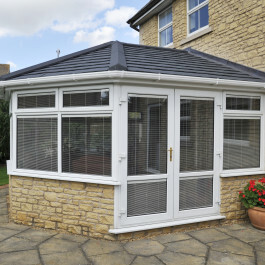 Get in touch with our team today to get a no obligation quote for your own conservatory project.